Bajeko Sekuwa coming soon to New York! Visitor is reading a personal question! Visitor is reading Proud to be a Nepali? Please log in to subscribe to ktmpost's postings. Any damage caused to currency notes and coins by tearing, burning, writing and drawing lines on them will be a crime in Nepal as per a new law coming into force from August 17. As per the Criminal Procedure Code Act 2017, those damaging currency notes and coins through the aforementioned acts could face imprisonment up to three months and a fine up to 5,000 Nepali rupees ($45). Nepal Rastra Bank (NRB), the central bank, in a directive on Wednesday asked the banks and financial institutions to ensure implementation of the law through their staffers, Xinhua news agency reported. In a separate notice, the central bank also reminded the general public about the legal provisions. 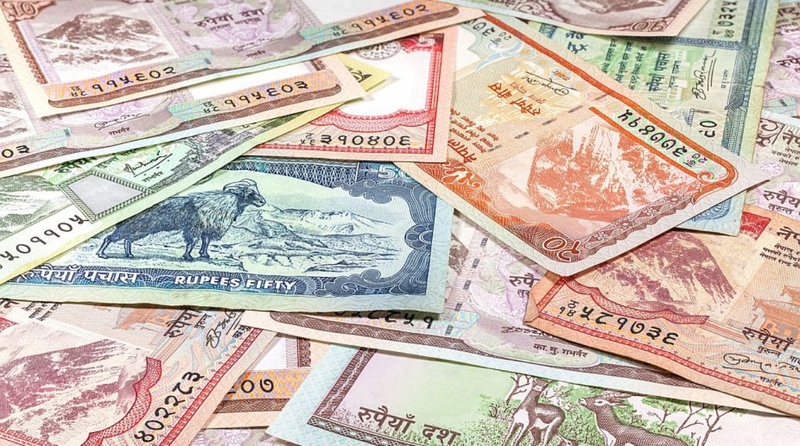 Laxmi Prapanna Niraula, chief of the Currency Management Department at the NRB, said on Thursday that the implementation of the law would help prolong the life of currency notes which in turn would help the NRB in making some savings. It is the first time that the law has made a provision for penalizing those who write or draw lines on the currency notes. Earlier, only those responsible for making and circulating counterfeit currencies in the market faced a penalty. The NRB prints bank notes through security printing presses in different countries every year. According to the NRB, notes worth 458 billion Nepali rupees ($4.15 billion) were currently in circulation in the market. Thirty per cent of these were believed to be dirty due to drawn lines or written words. “Using those notes in the market however will not be illegal for now,” said Niraula. In order to increase the stock of clean notes in the market, the Nepali central bank has not been sending dirty notes in the market. How long does it take to get I485 approved? What are your first memories of when Nepal Television Began? H-1B 2018/2019: कसैको approval notice आयो? यो मोमो को रेसिपी कोहि सित होला ?